4800 Old Warren Road – Lunsford & Associates Realty Co. 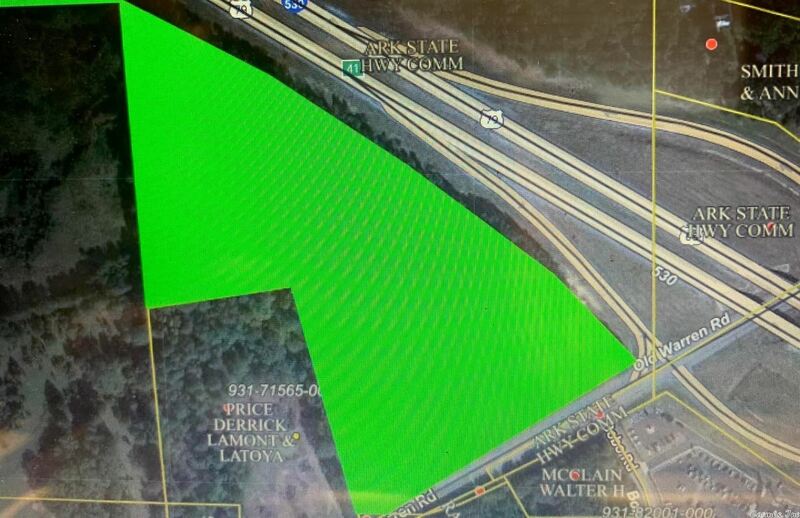 Approximately 10-12 acres of high useable ground(not in flood plane area). Excellent Interstate frontage and visibility, with easy access. Prime commercial land at a super price!